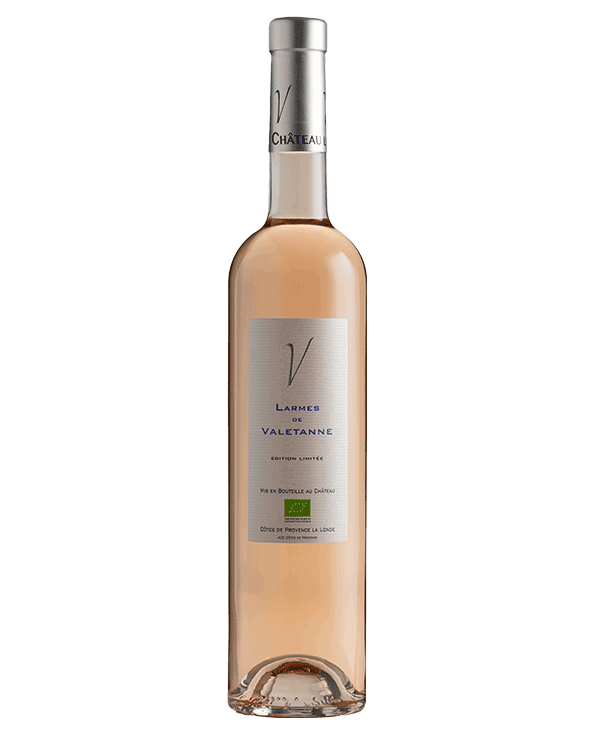 Larmes de Valetanne rosé is made by grapes from the best wine fields on the estate and has, as the sole wine, achieved the designation AOC La Londe which 23 vineyards as from 2008 were allowed to us. 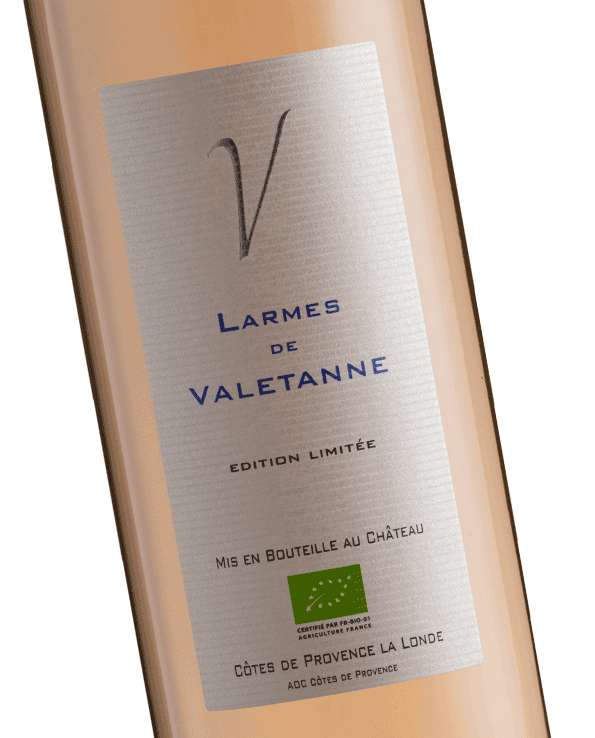 It has an aroma of peach and apricot, a very balanced aroma which make Larmes a fantastic tasting experience. In 2014 we expect to bottle app. 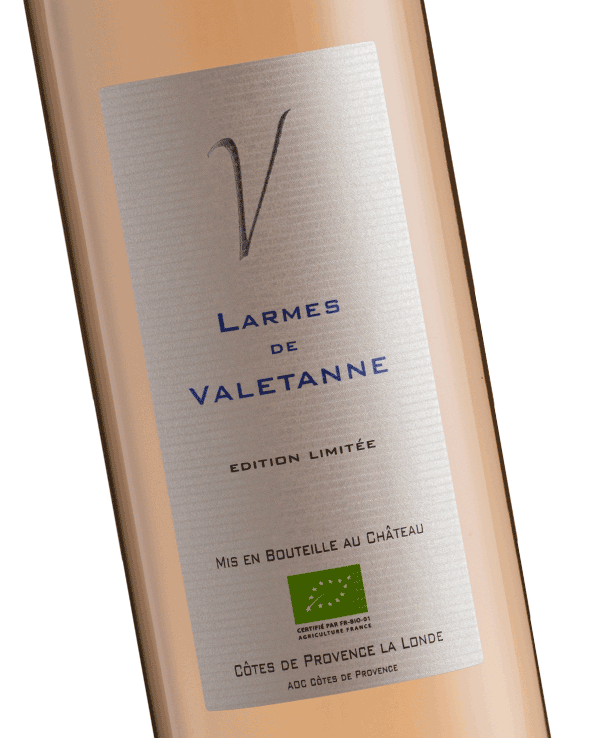 2000 bottles of Larmes de Valetanne. 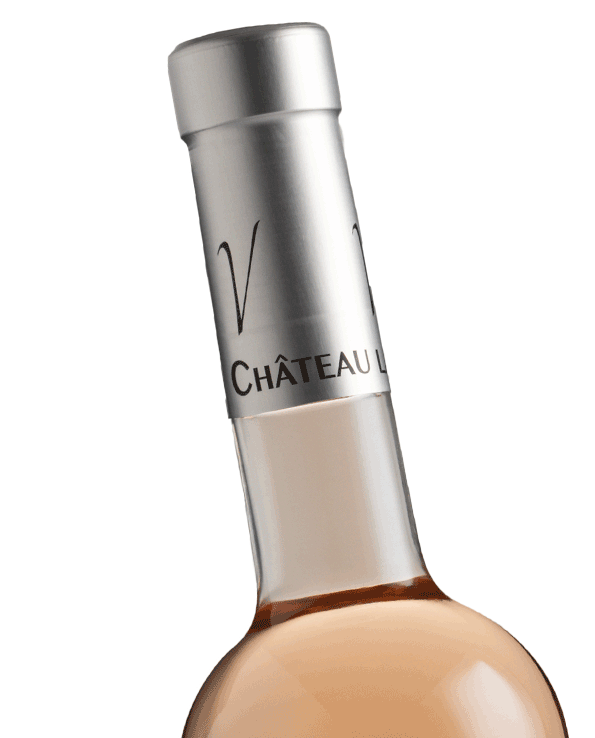 The wine goes very well as an aperitif and for most Mediterranean courses and pasta courses. 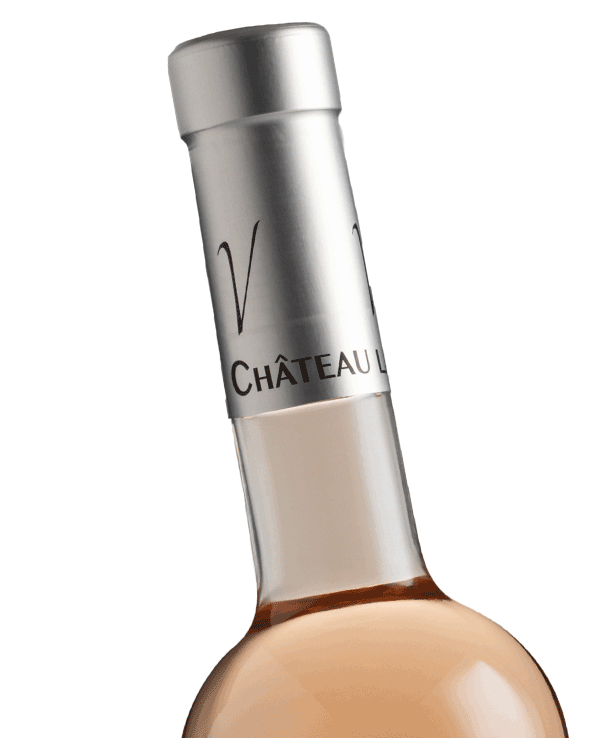 Colour : Very pale rose. 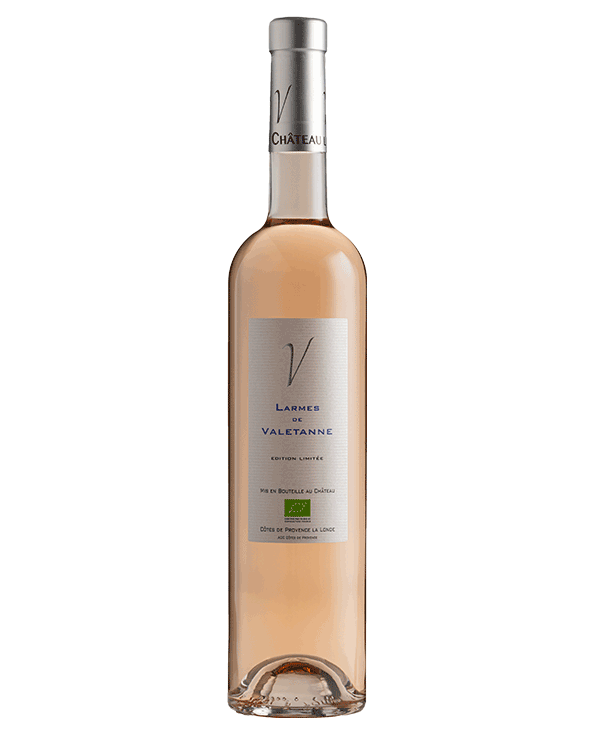 Awards : The wine won, the best rosé wine, in Saint Tropez in 2013.